NBC’s The Michael J. Fox Show is floundering. Its Murder, She Wrote reboot just died on the vine. So what does the network do next? Why, go right on back to the ’80s, of course. 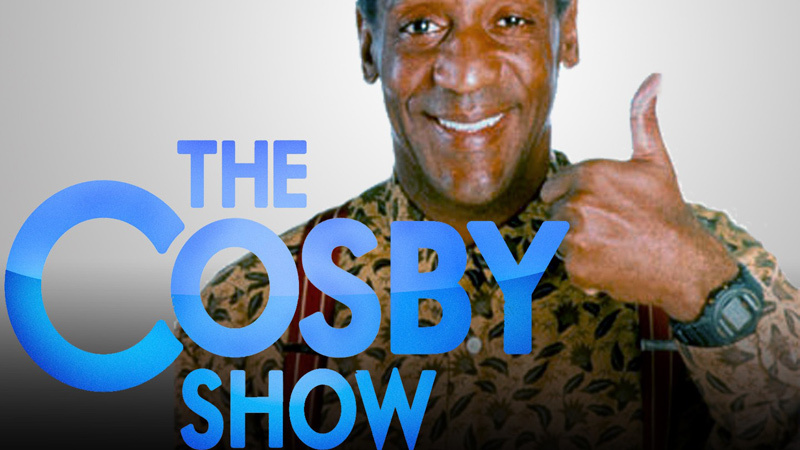 As Deadline reports, NBC has closed a deal to bring the hallowed name of Billy Cosby back into the fold. A bit more surprising is NBC’s continued insistence on mining ’80s touchstones for new material. The closest parallel here, of course, is The Michael J. Fox Show, to which NBC preemptively gave a full-season order only to watch it struggle. At the TCAs on Monday, NBC chief Bob Greenblatt had to face the music: He said he’d “love to figure out a way to bring [the show] back” even though “[w]e’re obviously not happy about a 0.6 [in the 18-49 demo] for any show and especially for Michael J. Fox. We have to see how it plays out for the next few months and then get in the scheduling room and make some hard decisions. It’s not anywhere near where we’d like it to be.” And while they make those hard decisions — hey, Bill Cosby, here’s a new show! Knock yourself out! But don’t worry. NBC isn’t only doubling down on failing strategies. Following the gonzo numbers that greeted The Sound of Music, we’re now getting, uh, live Peter Pan, too.